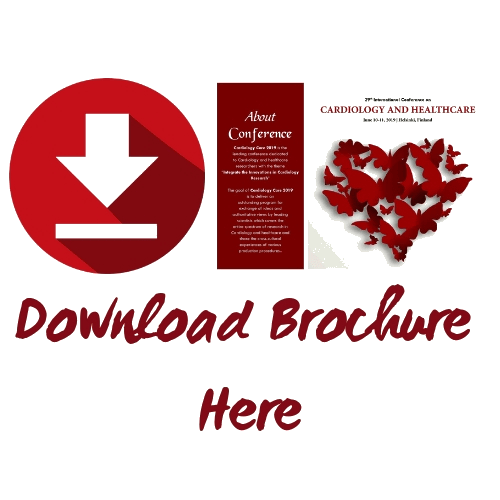 Clinical Cardiology includes studies appertain to cardiac diseases viz., congenital heart diseases, coronary artery disease, heart failure, cardiovascular heart disease, and their epidemiology and pathophysiology of the heart. 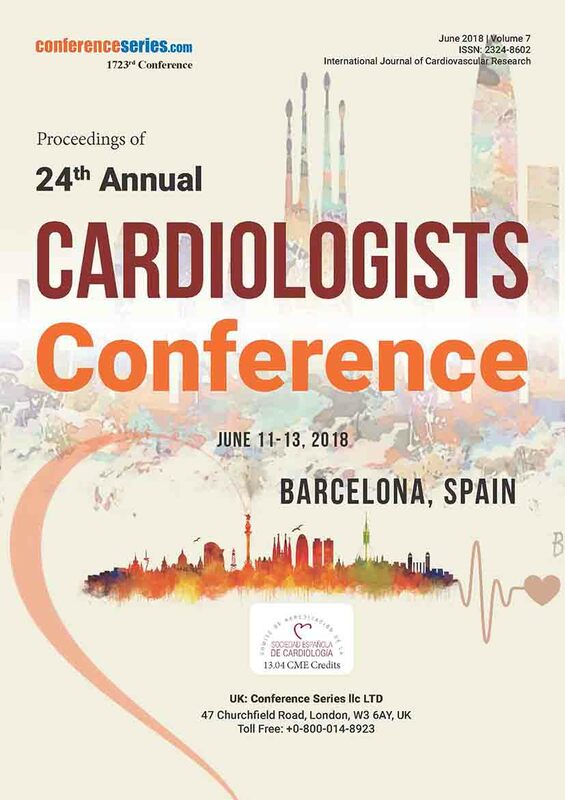 The therapeutic procedures involving diagnosis and management of cardiac diseases like electrophysiology, cardiovascular devices, cardiac regeneration, cardiac medicine, cardiac surgery, and identification of risk factors for cardiovascular diseases. 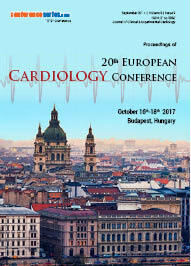 Interventional cardiology is a branch of cardiology that pertains with the catheterization of structural heart diseases. The main advantage of using the interventional cardiology technique is to avoid scars and pain, and from prolonged post-operative recovery. Furthermore, interventional cardiology practise of preliminary angioplasty is now the gold standard for an acute myocardial infarction. It involves the eradication of clots from occluded coronary arteries and implementation of stents and balloons through a key-hole surgery. High blood pressure is a serious medical disease The pressure of the blood being pumped through the arteries is higher during hypertension It often has no warning signs or symptoms Over time, the constant pressure overload causes accumulating damage that eventually becomes more than circulatory system can handle, often leading to serious health problems Treating high blood pressure take a pronged approach including, medication, exercise and diet changes. The Neonatal Cardiology estimates fetuses with health conditions such as Sjögren syndrome, diabetes, and lupus, which can affect heart development. Pediatric cardiologists are specifically trained to detect heart diseases in unborn babies. A diverse range of fetal and neonatal heart conditions can be seen such as Congenital heart defects, septal defects, hypoplastic left heart syndrome, Irregular heart rhythms, hydrops. The fetal echocardiography is used to monitor the defects in the foetus. Cardiovascular disease is a category that involves the heart or blood vessels diseases. Cardiovascular disease consists of coronary artery diseases such as angina pectoris and myocardial infarction. Few other cardiovascular diseases viz., stroke, heart failure, hypertensive, heart disease, rheumatic heart disease, cardiomyopathy, arrhythmias, congenital heart failure, valvular heart disease, carditis, aortic aneurysms, peripheral artery disease, thromboembolic disease, and venous thrombosis. Cardiovascular diseases are the tending the main cause of death globally. The main causes of heart diseases and strokes are usually due to combination of risk factors, such as unhealthy food habits, obesity, smoking and alcohol consumption, hypertension, diabetes and hyperlipidaemia. Heart failure is a chronic, progressive case in which the heart muscle is impotent to pump adequate blood through to meet the body's needs for blood and oxygen. Heart failure is a severe condition, and usually there is no cure. There are two main categories of heart failure viz., heart failure owed to left ventricular dysfunction and heart failure with normal eviction fraction confiding on whether the ability of the left ventricle to contract is affected, or the heart's ability to rest. The acuteness of disease is usually classified by the degree of problems with exercise. Few Other diseases that may have symptoms identical to heart failure include obesity, renal failure, liver diseases, anemia, and thyroid disease. 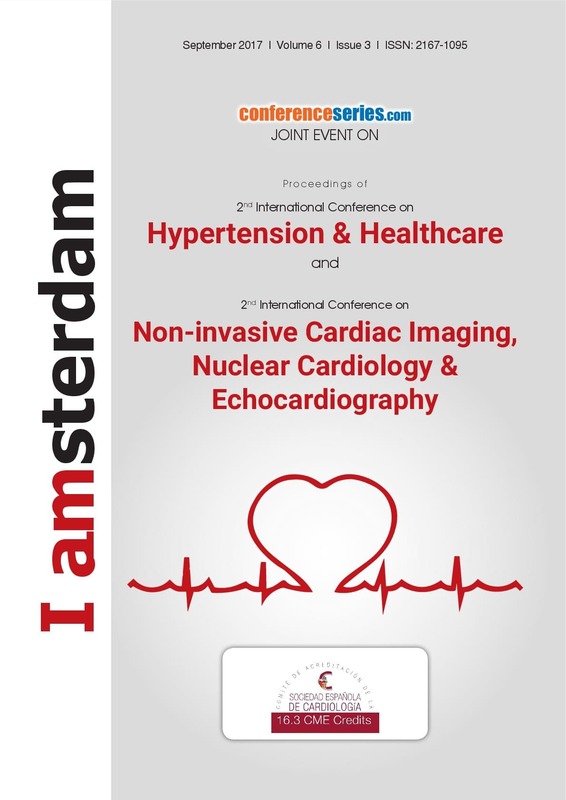 Cardiovascular Medicine is specialized in the diagnosis, prevention, management and treatment of cardiovascular diseases. 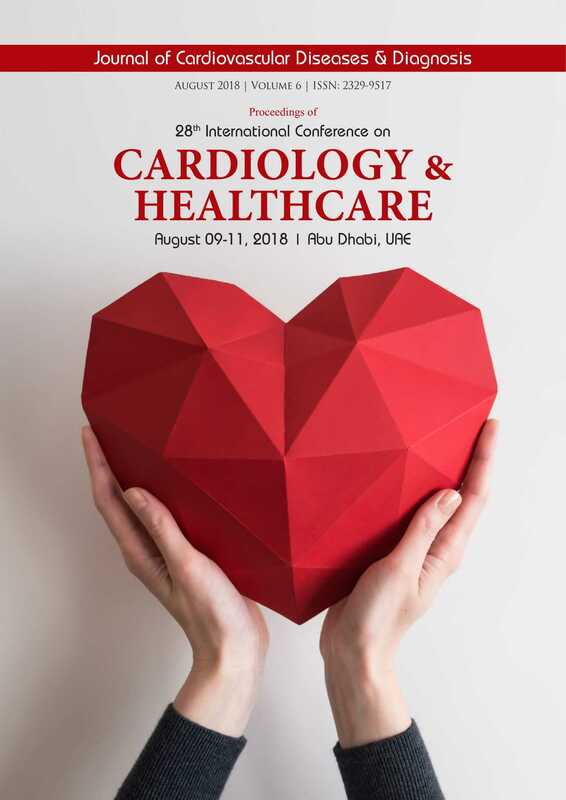 Cardiovascular Medicine is a platform for advancement in cardiac care and treatment and scientific work in the fields of angiology, hypertension and cardio vascular surgery. Cardiometabolic disorders are assemblage of health circumstances associated with cardiovascular disease and diabetes. The morbidity and mortality severity increased clinical attention to address risk factors predisposing individuals to these cardiovascular disorders. Obesity increases the risk for heart disease and stroke. But it damages more than just the circulatory system. It even causes gallstones, osteoarthritis and respiratory problems. Obesity also can lead to heart failure. Stroke and coronary heart disease can be caused by the atherosclerosis. The medical conditions and their related risk-factors can control the complications by evidence based treatments while improving health literacy. Cardiovascular Engineering is a wide spectrum of research, from basic to transitive in all attributes of cardiovascular physiology and medical treatment. The distribution of research that utilizes engineering principles and methods to enhance basic knowledge and technological solutions related to cardiovascular system. Coverage ranges from subcellular to systems level topics, including other implantable medical devices such as hemodynamics, tissue biomechanics, functional imaging, surgical devices, electrical physiology, tissue engineering and regenerative methods, diagnostic tools, transmission and delivery of biologics and biosensors.